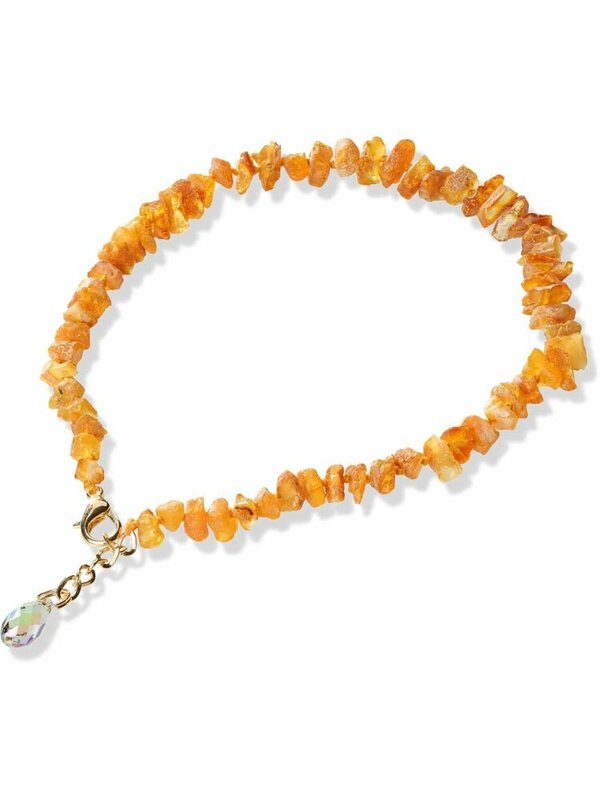 Amber Collar with Swarovski for Cats (SC29) is 100% natural and certified Baltic amber collar with finest Swarovski Crystals for pets. Suitable for your beloved Cat. Fits for all pets with the neck size from 28cm to 30cm. A must have product for every pet lover! MEASURE YOUR PET’S NECK WITH PRECISION BEFORE ORDERING! BEST FITS IF YOU CAN PUT A FINGER OR TWO BETWEEN THE COLLAR AND THE NECK! Best preventive effect can be reached if the collar is changed every two months. When raw amber beads become polished, re-order the collar in order to get the best preventive effect. 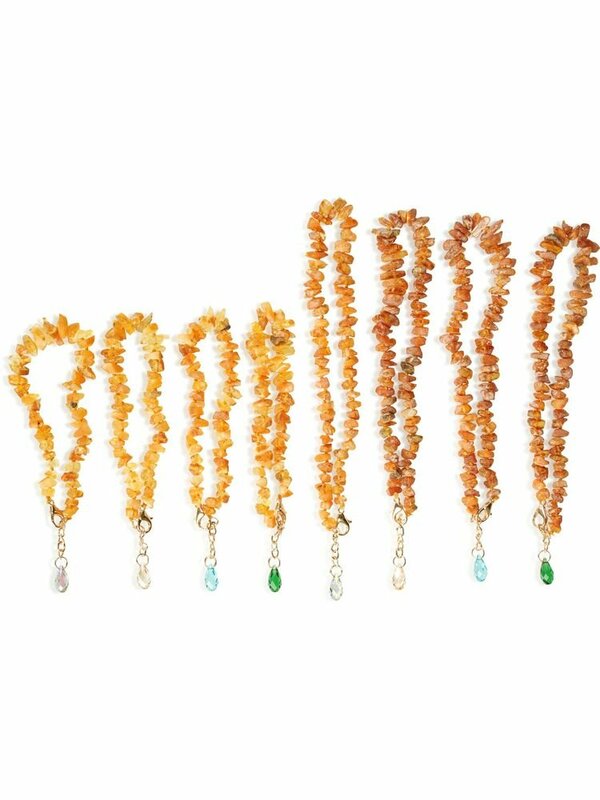 Baltic amber collars are 100% natural, each bead is authentic in its shape and colour. All products are handmade and may vary in weight, colour and length. STOCK IS LIMITED! Buy now and get the promotional discount price!